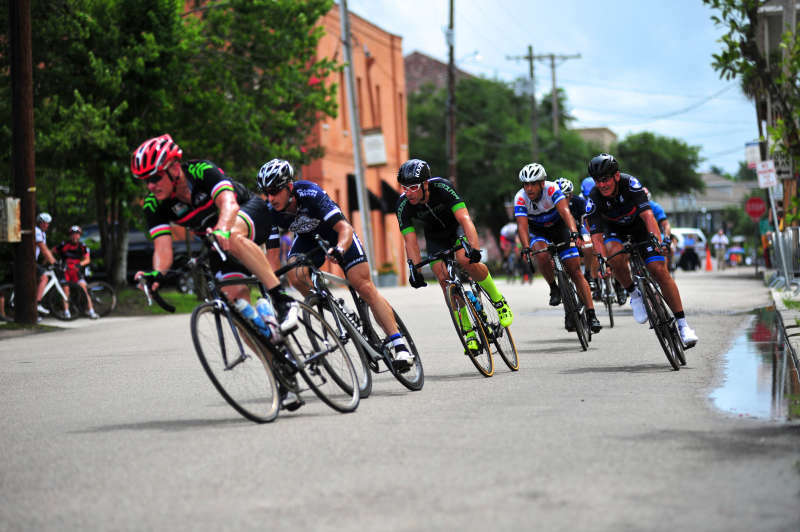 The 48th annual Tour de Louisiane races return to downtown Covington, Louisiana on June 9, 2019. 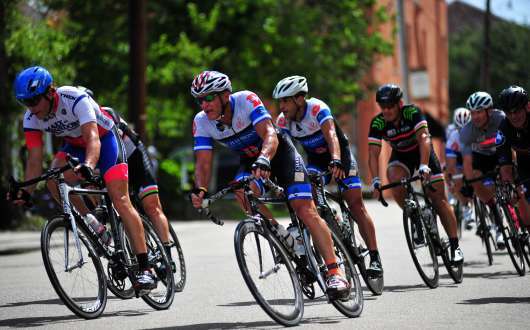 Cyclists come from all over the United States to compete for titles and thousands of dollars in prizes. The big race is Sunday at Covington's Trailhead of the Tammany Trace, 419 N. New Hampshire Street. Online registration closes at 11:59 PM CST on Thursday before the race, with time trials at locations around the parish on Saturday (see website for times and locations). Results are submitted to the USCF Results and Rankings Database. 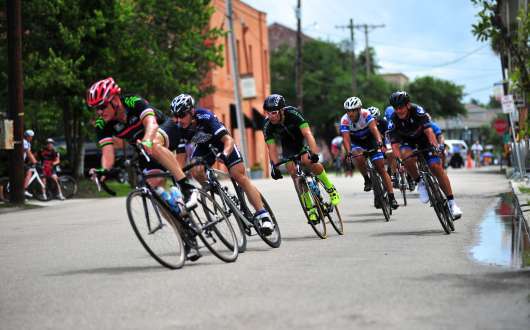 Tour de Louisiane is promoted by the New Orleans Bicycle Club. 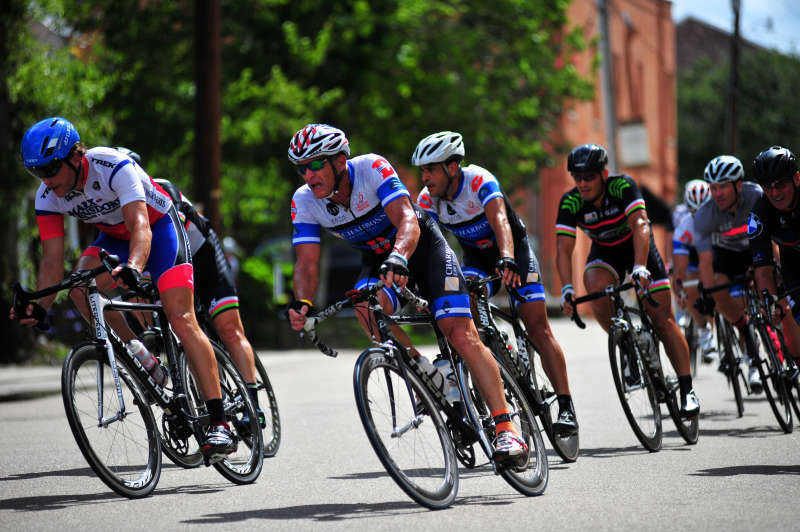 NOBC was founded in 1968 with a dedication to promoting bicycling, with the emphasis on bicycle racing, in the Greater New Orleans area. Visit NOBC online at http://www.neworleansbicycleclub.org. For details including registration, race times and prize information, visit http://www.neworleansbicycleclub.org/TDL/tourdela.htm.